In a follow-up to a story two weeks ago where Panama declared a dengue outbreak, that up to that point, had affected more than 3,100 people and killed several individuals. In response to the outbreak, the Panama Health Ministry announced they are turning to “transgenic”, or genetically modified (GM) mosquitoes in an attempt to get the epidemic under control, according to an AFP report Jan. 14. Oxitec uses advanced genetics to insert a lethal gene into its mosquitoes. The gene is passed on to the modified insect’s offspring, so when Oxitec mosquitoes are released into the wild and mate with wild females their offspring inherit the lethality trait. The resulting offspring will die before reaching adulthood and the local mosquito population will decline. This method of “mosquito control” has shown some promising results in the past. In field tests conducted in Juazeiro, Brazil, the engineered insects shrank the A. aegypti population in an 11-hectare area by 85% over one year. 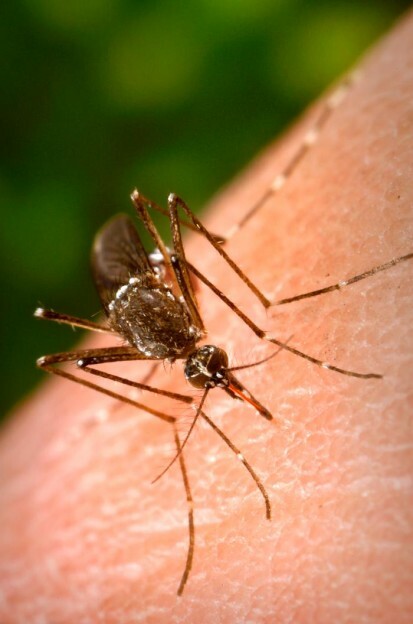 Panama Health Ministry director Carlos Galvez told the AFP that the GM mosquitoes are not a danger to humans because they do not feed on blood, but rather on fruit. The release of GM mosquitoes is set to commence by the end of the month. Dengue is a mosquito-borne, potentially fatal disease that affects between 50 and 100 million people in tropical and subtropical regions every year, causing fever and muscle and joint aches. According to the World Health Organization, Dengue and dengue hemorrhagic fever are present in urban and suburban areas in the Americas, South-East Asia, the Eastern Mediterranean and the Western Pacific and dengue fever is present mainly in rural areas in Africa. Oxitec has already admitted that they will release female mosquitoes which do feed on blood due to an imperfect sorting system. Oxitec has also admitted that 3-4% of the mosquito offspring will breed. So, the claim, “The resulting offspring will die before reaching adulthood” is false. As for the claim, “GM mosquitoes are not a danger to humans because they do not feed on blood, but rather on fruit.” Some of the GE mosquitoes will be female and will feed on blood, some of the 3-4% of offspring that survive will be female and feed on blood. There are also other ways humans will be exposed to them, through skin contact and even ingestion if a child drinks from a cup left outside where GE mosquito larvae are present, etc. There is no evidence from any of the previous trials that GE mosquitoes have reduced dengue, and many entomologists doubt this will reduce dengue. Oxitec releasing these GE mosquitoes on a human population without proper safety testing should be considered a human rights violation.